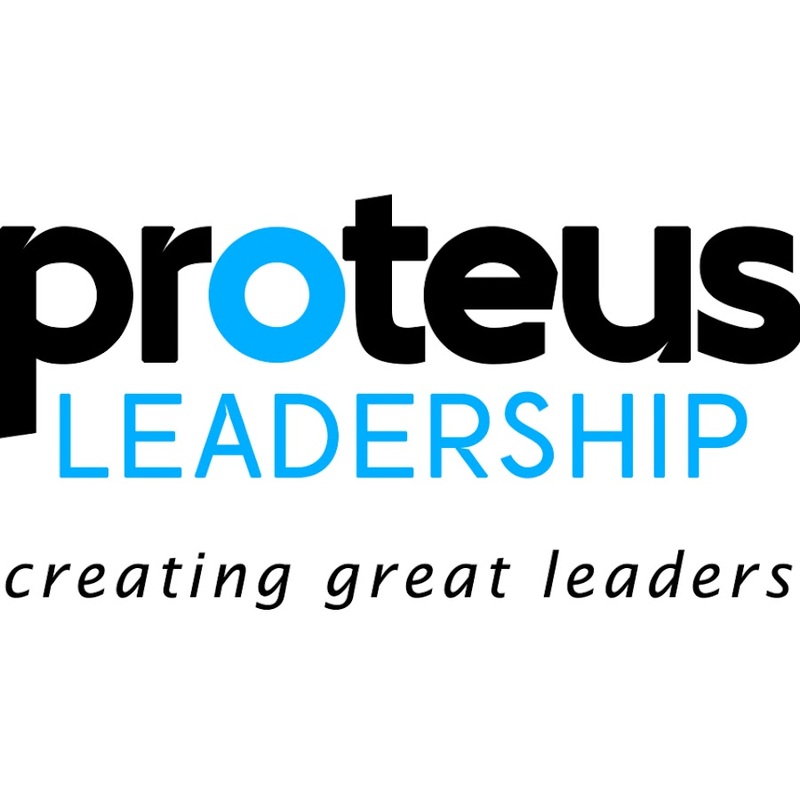 Proteus Leadership are one of Australia’s premier training and leadership development companies. Proteus provide leadership training and education programs across Australia to a range of industries. Traditionally using ADSL to facilitate their network requirements, Proteus found themselves falling behind with slow internet speeds. Working with professionals across the country, employees often conduct video conferencing and webinars. However, with a network running on ADSL, Proteus found it difficult to host their online meetings and video conferencing, as well as facilitate the use of cloud based systems. Upon reaching out to 5G Networks, Proteus had one clear goal in mind, to get access to faster internet and increase employee efficiency. Proteus are now operating on the 5G Networks fibre network with a 100Mbps symmetrical connection that has “given us super-fast internet”, Oliver Hunt, Digital & Corporate Services Manager, Proteus. With super-fast internet, the Proteus team are “now doing video conferencing and have generally improved performance across the rest of the business, particularly with the design team who work with cloud systems and large files”. Overall, the 5G Networks fibre network has “reduced travel costs as we can effectively host meetings” through video conferencing and webinars with clients and team members nationally and have experienced significant efficiency gains throughout. Operating with cloud based applications requires a network that can support the upload and download speeds necessary to fully capture the advantages of cloud based computing.